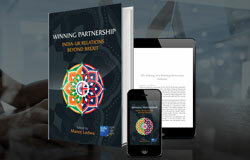 Our strategic expert believes a transformative bilateral relationship between India and Britain will require greater convergence on issues of mutual concern. Last month (October 9) I appeared before the House of Commons’ Foreign Affairs Committee for its major new inquiry on ‘Global Britain and India’. 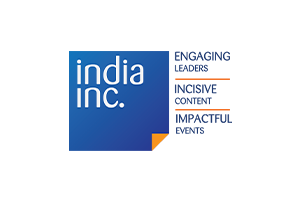 My co-panellist was Sir James Bevan, the most recent former British High Commissioner to India. The enquiry seeks to identify opportunities for greater cooperation between the two countries. Chaired by Tom Tugendhat, the Committee includes stalwarts on India like Priti Patel and Mike Gapes. The inquiry is important in view of the uncertainties of Brexit and its impact on relations with India. 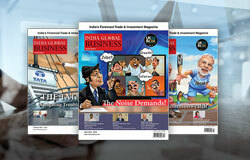 The momentum in relations planned by Prime Ministers Narendra Modi and David Cameron in November 2015 was lost with the Brexit referendum in June 2016. As a result, irritants in the bilateral relationship are magnified at the cost of prospective cooperation. This was most notable during the tearing down of the Indian flag during Prime Minister Modi’s visit to the UK last April, the large anti-India demonstration by Sikh activists in Trafalgar Square in August 2018 and the presence in the UK of Indian fugitives from law. In my evidence to the inquiry, I therefore argued that: “We have seen the focus of India-UK bilateral relations on trade, investment and visas. As we go into the next few years… shared interests and convergence will not necessarily be in those three areas, but in broader regional and international affairs, whether on issues of counter-terrorism, cyber-security, or the Indian Ocean and maritime security. I strongly believe that these issues, along with defence, can provide energy and enthusiasm – while regaining the momentum – towards a renewed bilateral strategic partnership. But, it will not be easy. Since November 2015, a formal bilateral Defence and International Security Partnership (DISP) is in place with emphasis on strengthening cyber security, counter-terrorism and maritime security. 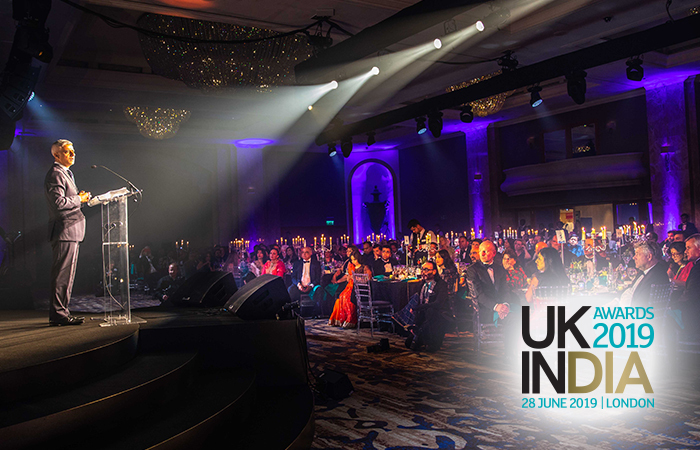 The UK has been able to prevent terror attacks on India; it is New Delhi’s favoured partner on cyber security; and bilateral defence and military-to-military ties are strengthening. The UK has been at the forefront, along with the US, France and Germany, on the Financial Action Task Force, placing Pakistan in the ‘grey list’ unless it takes action against the funding and money laundering of extremist groups on its territory. 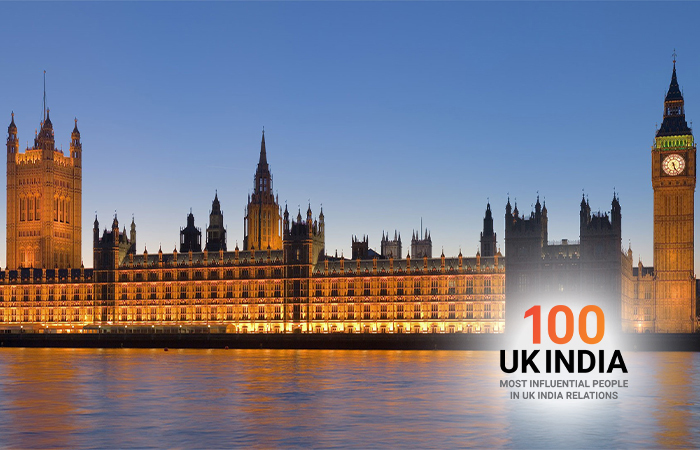 The UK has also been an early supporter of India’s membership of an expanded UN Security Council. And, both countries have agreed to deepen cooperation on the Commonwealth, whose Summit in April 2019 Prime Minister Modi attended because it was held in the UK. 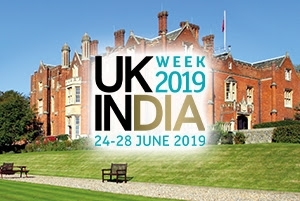 However, India’s security establishment feels that the UK is not as forthcoming on condemning cross-border terrorism against India as other countries, most notably France, perhaps, owing to sensitivities in relation to Pakistan and its diaspora in the UK. Major arms deals between the two countries have not taken place. However, the most potent divergence, currently, is over the Novichok nerve agent attack on the former Russian double agent Skripal and his daughter Yulia in the UK and the subsequent death of a British national in June 2018. Although India condemned the use of chemical weapons, it voted against a subsequent UK-backed proposal in the Organisation for the Prohibition of Chemical Weapons (OPCW) on ‘Addressing the Threat from Chemical Weapons Use’. India clarified that its vote was based on ‘technical’ reasons, making it clear it would not like to take sides on this issue in political terms. Another key difference is over Diego Garcia, a British island territory in the Indian Ocean, leased to the US since 1966. In a recent advisory ruling of the International Court of Justice on the legal status of the UK exercising sovereignty over the Chagos archipelago (of which Diego Garcia is its largest island), India sided with Mauritius against the UK. Finally, there need to be bilateral consultations on South Asian security issues, especially in terms of the Afghan government’s ongoing reconciliation process with the Taliban, the new government of Prime Minister Imran Khan in Pakistan, the forthcoming elections in Bangladesh and the political stability of Sri Lanka and Nepal. There also need to be bilateral discussions on advancing the Commonwealth agenda. 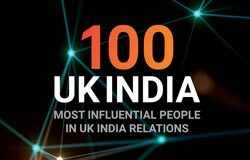 Nonetheless, there are new potential and prospective areas of India-UK convergence in international affairs at a time when the two countries host the other’s largest diplomatic missions worldwide. Firstly, on enhancing Indian Ocean cooperation. It is well-known that the Indian Ocean is part of India’s “extended neighbourhood”, where it has strong security, political and economic interests as well as military capabilities. What is less well-known is that the UK also has key interests in the Indian Ocean, with 80 per cent of natural gas imports passing through its sea lanes. The UK is reopening its naval base in Bahrain which will increase its ability to supply naval assets into the Indian Ocean; it plays a leading role in the EU’s naval mission to suppress piracy off the Somali coast; and is a major contributor to the combined maritime task forces in the western Indian Ocean. India-UK naval cooperation therefore needs to be bolstered, bilateral naval exercises enhanced and multilateral naval exercises encouraged. The recent presidential election results in the Maldives highlighted the ability of both countries to work together to ensure and strengthen democracy. Secondly, India is aware that its rise as a major global and economic power can take place only through a rules-based international order. Therefore, despite traditional reluctance to do so, Modi forcefully articulated this in his first speech on the Indo-Pacific at the IISS Shangri-La dialogue in Singapore last June. He stated that rules and norms were to be based on “the consent of all, not on the power of the few” and that they “must equally apply to all individually as well as to the global commons”. He also emphasised freedom of navigation and overflights, and the peaceful settlement of disputes in accordance with international law. At the same time, India seeks, through membership of an expanded UN Security Council, a role in shaping these rules in accordance with the changes that have taken place in the international order in the past seventy years. The UK has, of course, long advocated respect for international rules, an international rule-based system including the law of the sea and freedom of navigation, as well as the principles of openness and inclusivity. Both countries could use these principles of international law to enhance bilateral and regional cooperation. 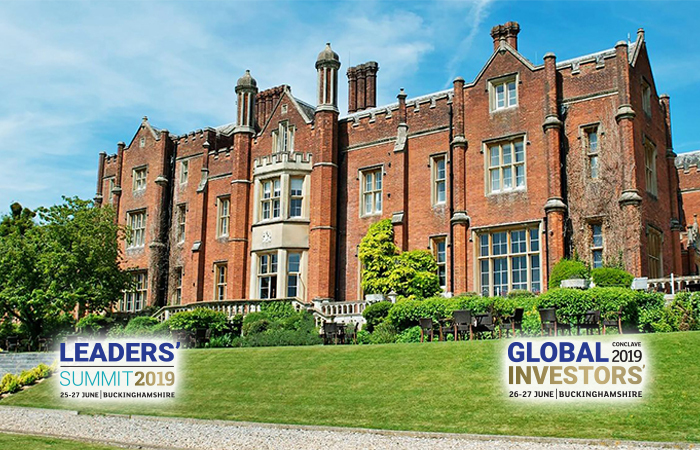 In this regard, the UK and India agree that Chinese investments in infrastructure projects overseas need to meet international standards on transparency and good governance, even though they differ on its mega Belt and Road Initiative (BRI). While India opposes its flagship China-Pakistan Economic Corridor (CPEC), on the basis that it is part of the BRI and traverses through the disputed Kashmir region, the UK supports CPEC but not investment in disputed territories. 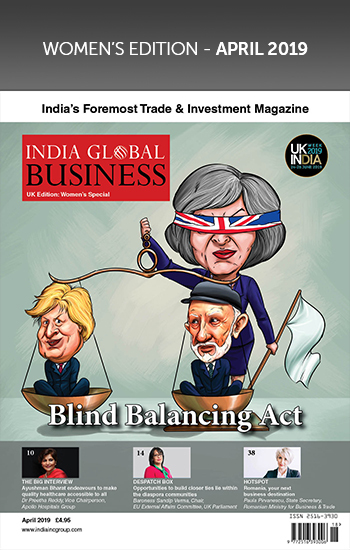 As India looks towards the future rather than the past, a “transactional” bilateral relationship with the UK becomes more important to India than their “shared history”. But, to seek a “transformative” bilateral relationship there will need to be greater convergences on issues of concern to each other on both regional and international affairs. 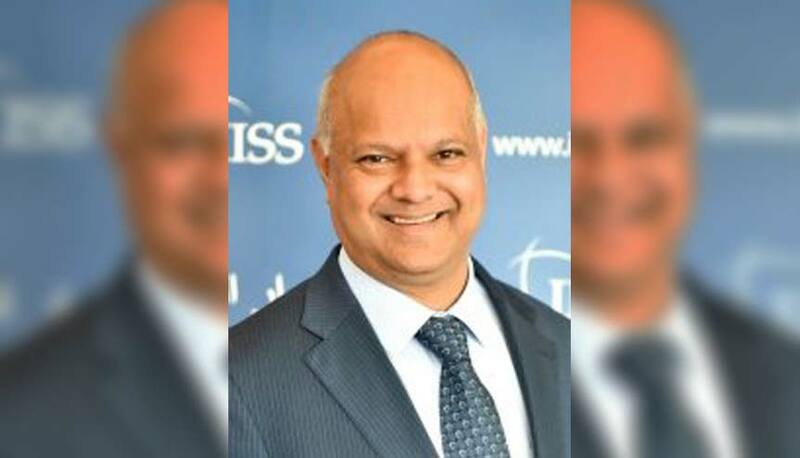 Rahul Roy-Chaudhury is Senior Fellow for South Asia at the International Institute for Strategic Studies (IISS) in London.